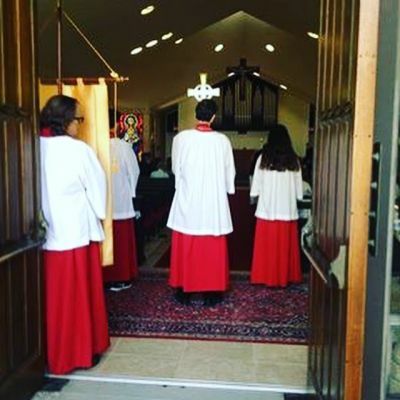 We are a community of people sharing a spiritual journey into the radical welcome God gives us in the person of Jesus Christ and in the power of the Holy Spirit. Some of us are still considering whether to make the Christian journey our own. Some of us are new to the journey. Some of us have been committed to the Christian journey for decades. We are boys and girls. We are young, middle-aged, and old. We are liberal, moderate and conservative. We are gay and straight. We are economically and socially privileged, and we are challenged. learning together that the love and power of God is real, radical, and healing. 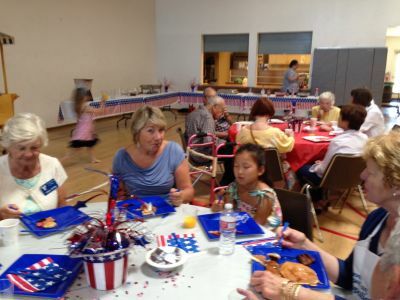 our differences and dissimilarities no longer divide us - they bless us. inspire us, and empower us for witness, mercy and service to the world. shine upon you this day and always. 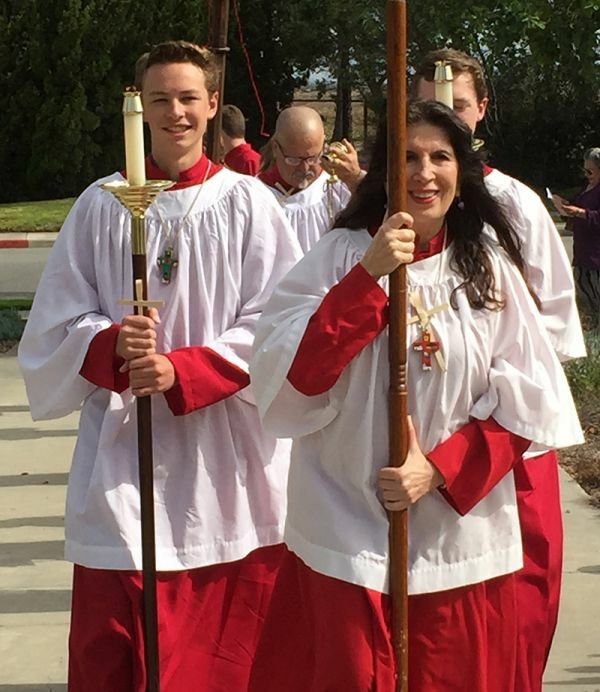 Get to know the clergy and staff of St. Mike's Corona Del Mar! 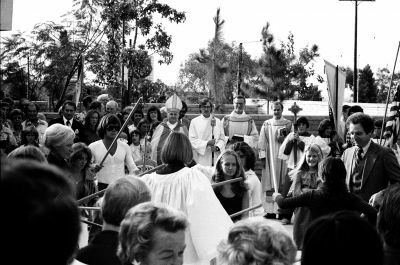 See a photo gallery from the history of St. Michael and All Angels. 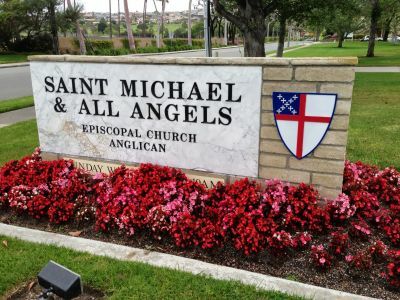 Weekly services, special events, worship, outreach and fellowship -- look here for everything coming up at St. Michael and All Angels. See the latest from St. Mike's. 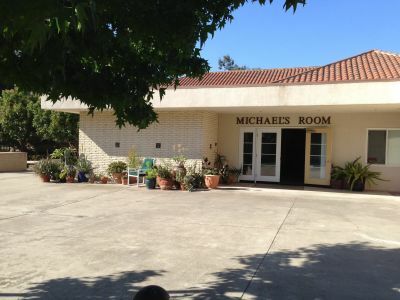 Share this page: Welcome to St. Michael's!